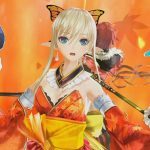 The first screenshots of Shining Resonance Refrain for Nintendo Switch show what the JRPG will look like on Nintendo's console. 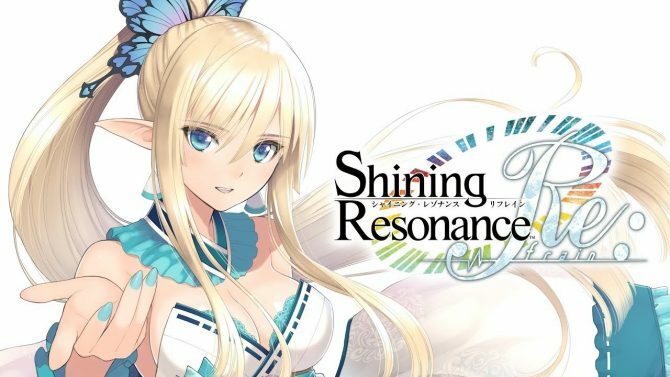 Today Sega announced the Japanese release date of the Nintendo Switch version of Shining Resonance remaster Shining Resonance Refrain. 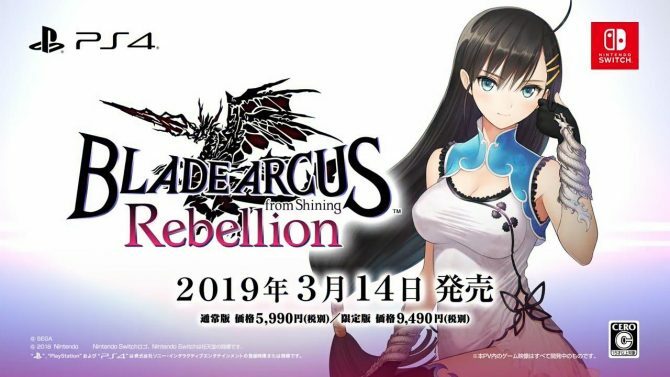 The port will hit the local shelves on July 12th, which is two days after the worldwide release for PS4, Xbox One, Switch, and PC. 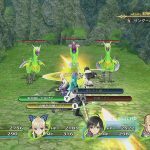 While the belated Switch release in Japan isn’t all that relevant, the press release did contain the first screenshots of the Switch version, showing a cutscene, a dialogue scene, and combat. 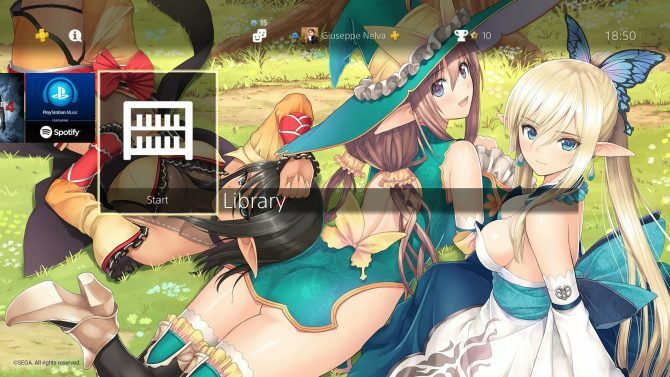 It isn’t much, but at least it’s a first look at what the game will look like on Nintendo’s console. You can check them out below alongside a trailer. 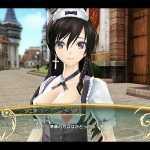 If you want to see more, you can also enjoy out the recent announcement of the western localization of the title, and the first gameplay in English. 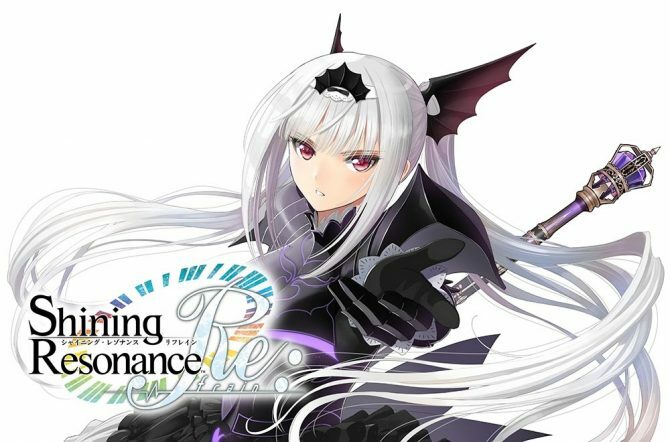 Shining Resonance Refrain already launched in Japan for PS4 on March 29th, 2018. The western release will come for PS4, Xbox One, Nintendo Switch, and PC on July 10th. You can already pre-order the game on Amazon.